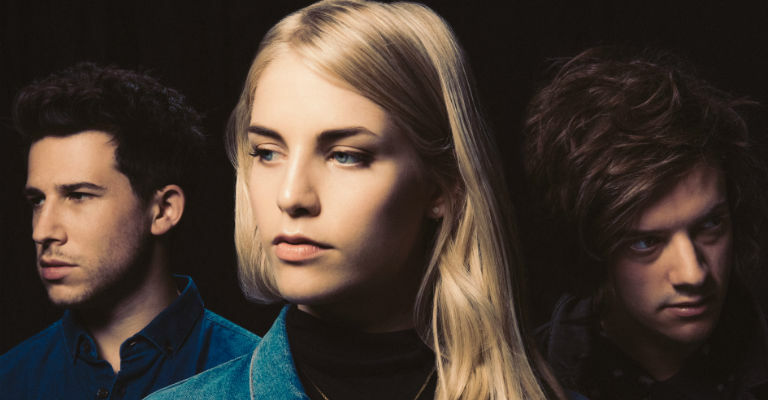 Endorsing an electronic pop, fused with ambience and melancholy are London Grammar, who formed in 2011 and have since achieved a platinum record certification by the British Phonographic Industry Association, for their debut, If You Wait. Originally from London, singer Hannah Reid and guitarist, Dan Rothman met in the halls of the University of Nottingham. The two started to collaborate, and were joined by Dominic “Dot” Major, on keyboard, djembe and drums the following year. The single Wasting My Young Years in June 2013 saw the single rise to 31 on the UK Singles Chart, they also collaborated with Disclosure on the song Help Me Lose My Mind, which was released the same month. The album, If You Wait followed the released of their song Strong, which made it to number 16 on the UK Singles Chart. If You Wait, released on September 9th 2013, sold upwards of 33,000 units in its first week, and made it to number 2 in the UK and Australia.